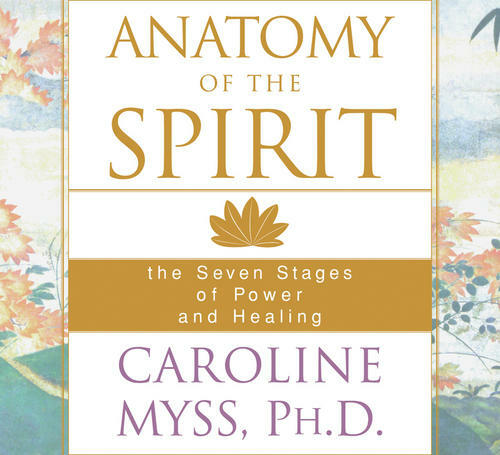 Anatomy of the Spirit offers a unique model in which she combines the ancient wisdom of three spiritual traditions – the Hindu Chakras, the Christian sacraments, and the Kabbalah’s Tree of Life, to demonstrate the seven stages of development towards higher consciousness and spiritual maturity. With this model, Dr. Myss shows how you can develop and deepen your intuition, as well as cultivate your own personal power and spiritual growth. Why I Love It: I love this book because it taught me so much. I strongly believe in the mind, body, spirit connection. In my eyes, we are made up of energy and are all sensitive to it. Our mental, physical, emotional and spiritual health is all inter-connected. To stay in harmony and balance we need to look at all four aspects of health equally. This means seeking connection through self-inquiry, which is the goal of Yoga – union, harmony, balance. Keep an open mind and an open heart when reading this book. It’s filled with interesting facts and information that may be unfamiliar to you, see what you connect with the most and leave the rest behind. Personally, this book taught me how to slow down to connect to myself, others, and all the energy that is abundantly surrounding me all the time. Take your time reading and let it digest. Recommended For: I recommend this book for anyone wanting to discover or go deeper into learning about their own energy. Caroline states that everything pulsates with energy and this energy contains information. If you have been feeling more sensitive to energy lately or maybe just curious about energy work in general, this book may be just the thing. It will let you know you’re not alone, expand your knowledge and also give you tools to grow and protect yourself. I hope you enjoy it! Lots of love this holiday season! 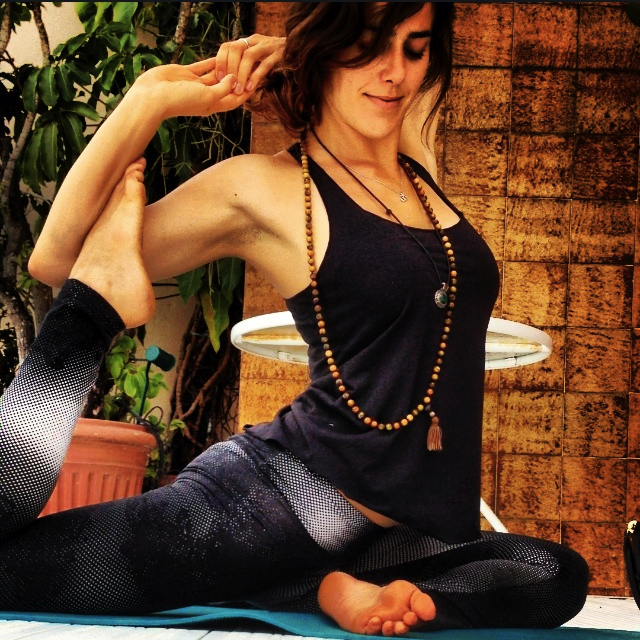 Olivia is a yoga teacher based out of San Diego. With a love for people, life, spirituality, reading, and, of course, yoga she spends her days connecting with students and nature. Getting outside whenever she can to enjoy all the beauty this life has to offer. This entry was posted in Yogi Reads and tagged balance, Caroline Myss, chakras, connection, energy, energy medecine, energy work, healing, health, intuition, Kabbalah, mind-body connection, sacrament, self-help, spirit, spiritual health, union, yoga book. Bookmark the permalink.